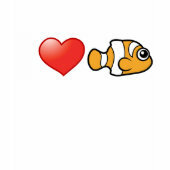 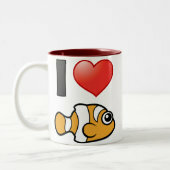 Clownfish are extremely popular. 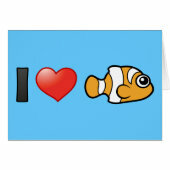 They have an interesting color pattern and they like to lurk in sea anemone. 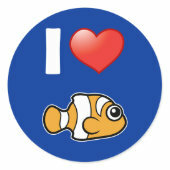 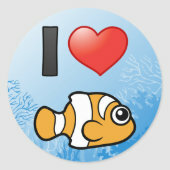 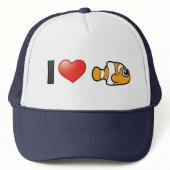 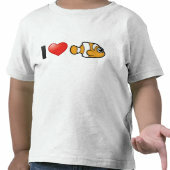 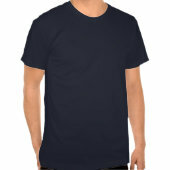 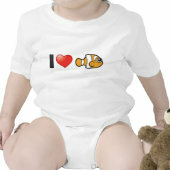 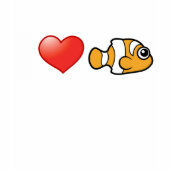 This design is made for people that love clownfish!